The Limon Leader / Eastern Colorado Plainsman: Pirate Homecoming Results! 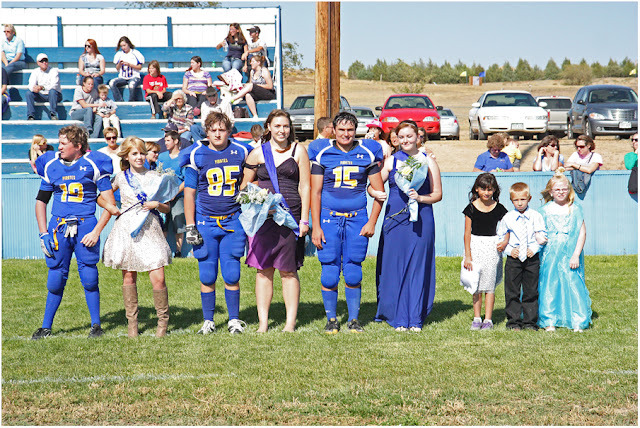 THANK YOU to all who participated including the Lincoln County Fair Royalty, the Hugo Fire Dept. and the judges. Go Pirates!